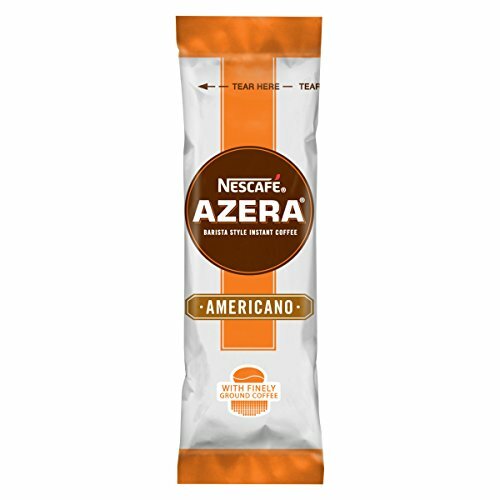 Create barista-inspired lattes at home with NESCAFÉ AZERA Latte. 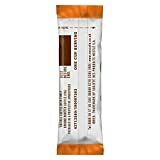 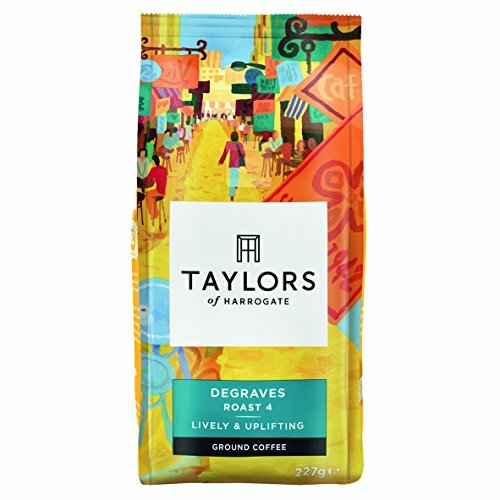 Smooth and milky, a delicious blend of instant coffee and finely ground roasted coffee beans topped off with a velvety froth. 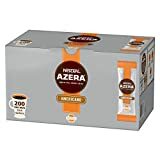 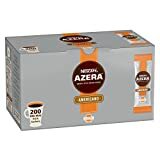 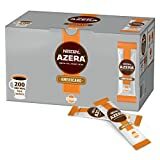 Tags: AZERA, coffee, Instant, NESCAFÉ, Sachet. Create barista-inspired lattes at home with NESCAFÉ AZERA Latte. 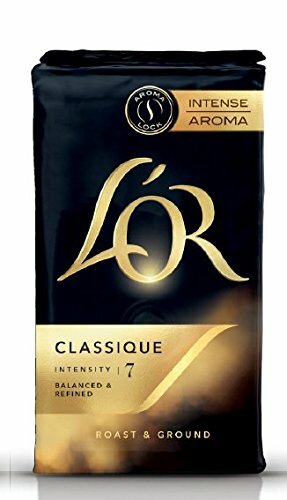 Smooth and milky, a delicious blend of instant coffee and finely ground roasted coffee beans topped off with a velvety froth. 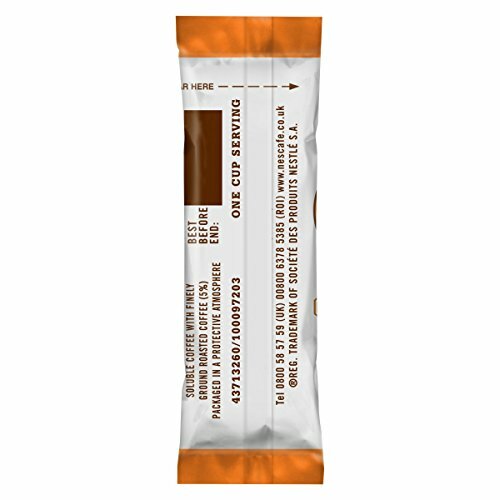 Espresso-based latte sachets for barista-inspired coffee at home. 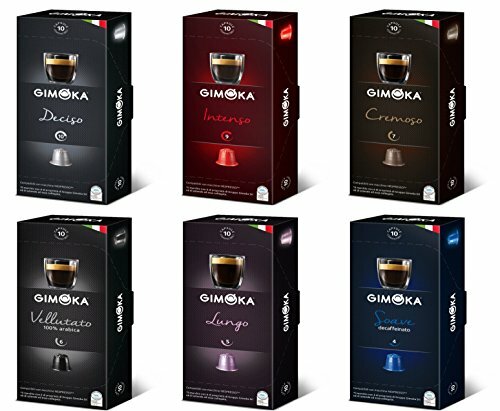 Made with espresso, you can taste the quality of the smooth, coffee in each cup. 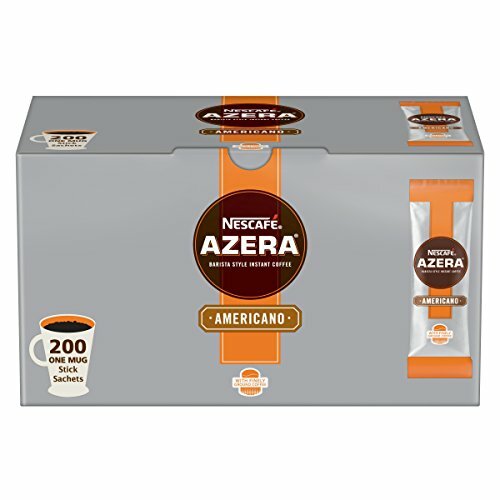 Just add hot water and stir for a smooth, milky instant latte. 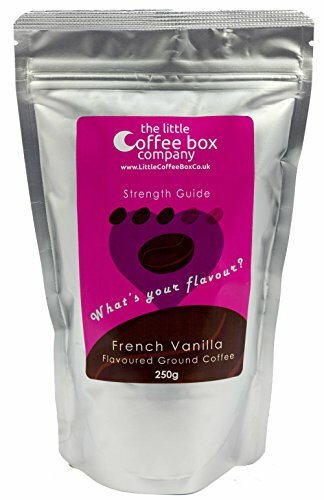 Smooth and milky topped off with a velvety froth. 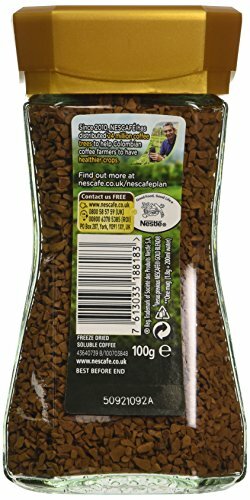 Roast and ground beans blended with instant coffee and skimmed milk powder. 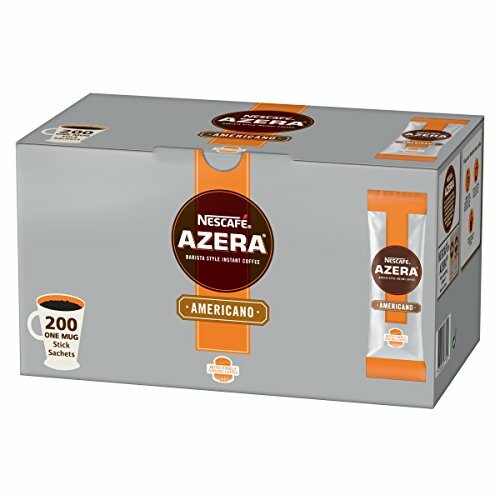 Quick and convenient, single-serve AZERA sachets mean low wastage. 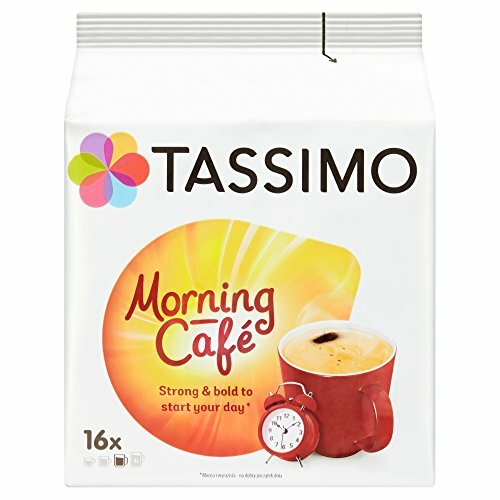 Stays fresh until needed (up to 12 months) along with the benefits of drinking coffee . 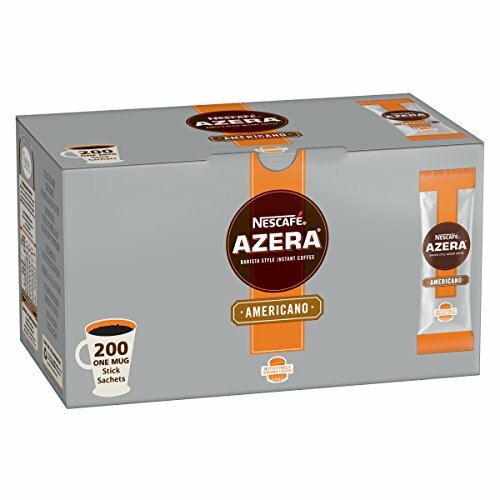 NESCAFÉ is the world’s favourite coffee brand, enjoyed in over 180 countries worldwide. 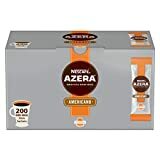 With over 75 years of experience in selecting, roasting and blending the very best coffee, it’s no surprise that over 5,500 cups of NESCAFÉ coffee are drunk every second!